Well it’s not long now until I get to sing at this exciting event! 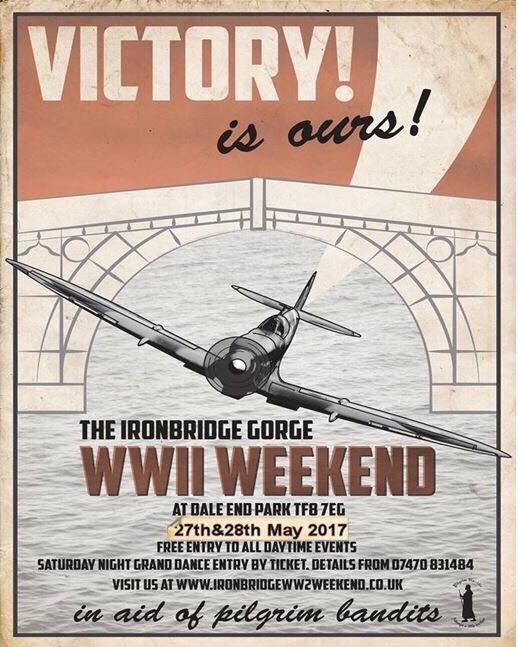 I am especially excited as this will be my first time at the Ironbridge WW2 Weekend! Singing on Saturday only, on the main stage at 12.45. I hope to see you all there!